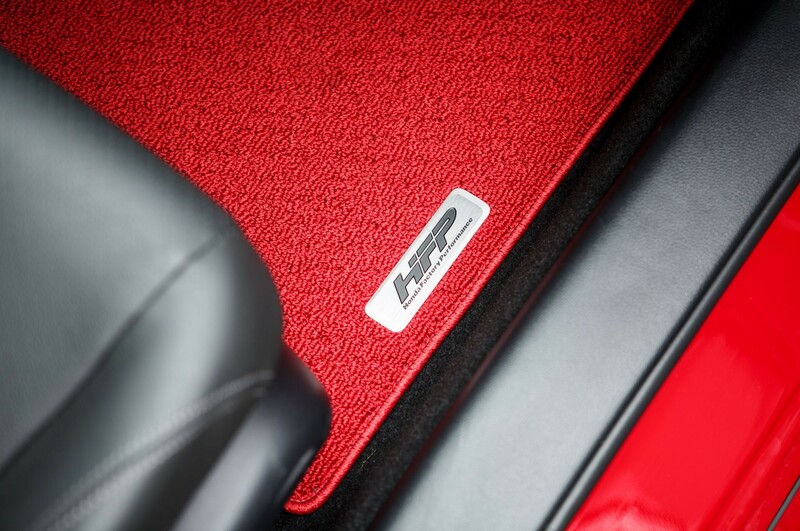 Red HFP Floor mats for your 2017 2018 Civic . We have a limited number in stock. They are very diffcult to get as there are a ton of hoops to jump through to get them. Our goal is to have 5 or more sets in stock by the end of December. We will email you after your order is placed with an ETA on your order. Please make sure you choose the correct body style car you have.